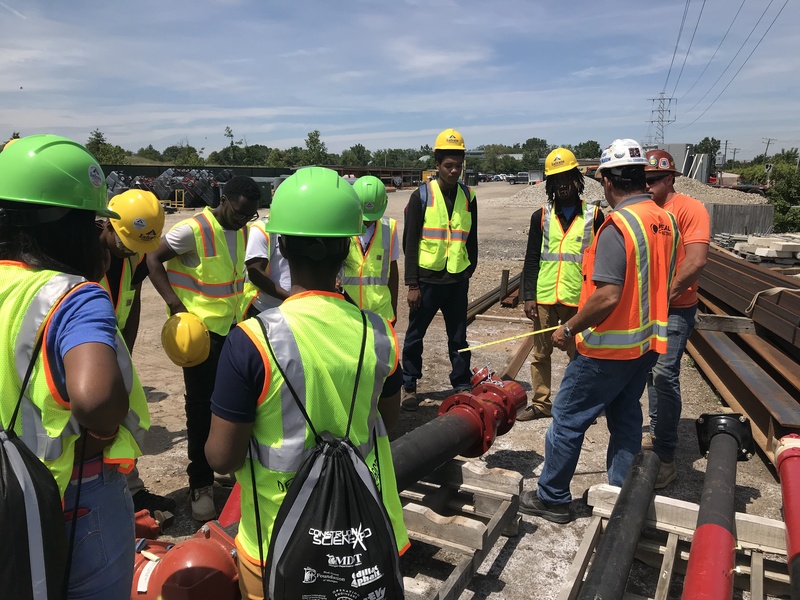 Current Build-U interns visited the Detroit Entertainment and Events Center (DEEC) to check out the progress being made on the new district. 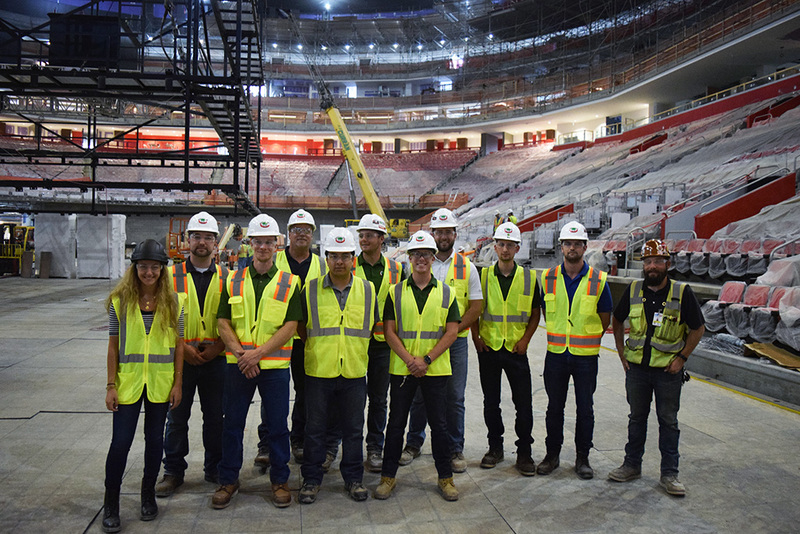 Ideal Contracting was awarded the civil, concrete, and structural steel contract for Buildings AB, C, and D in the new Little Caesars Arena, which will soon be home to several businesses. Office and field personnel are working around the clock to make sure the arena is ready to go by mid-September for concerts and sporting events. 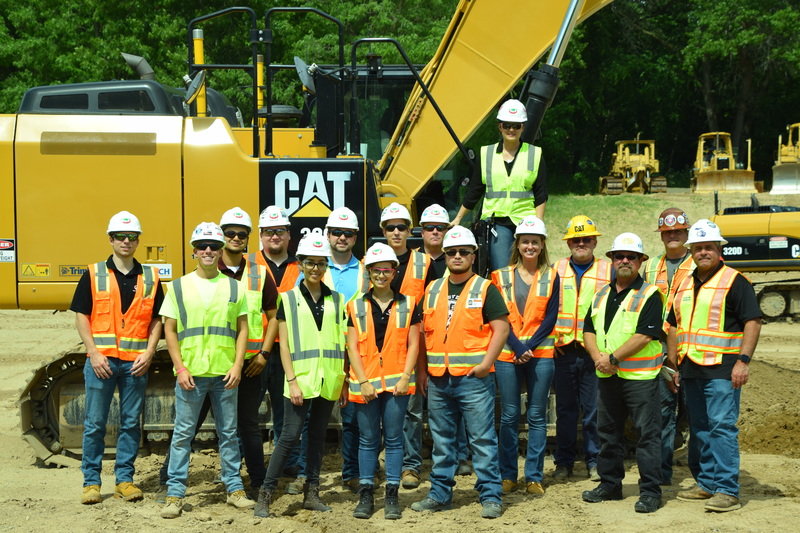 Special thanks to Tim, a leading project safety rep from Barton Malow, for giving our interns an informative tour of the facility. You can learn more about their visit to DEEC and their experiences throughout the summer at https://buildublog.com/.